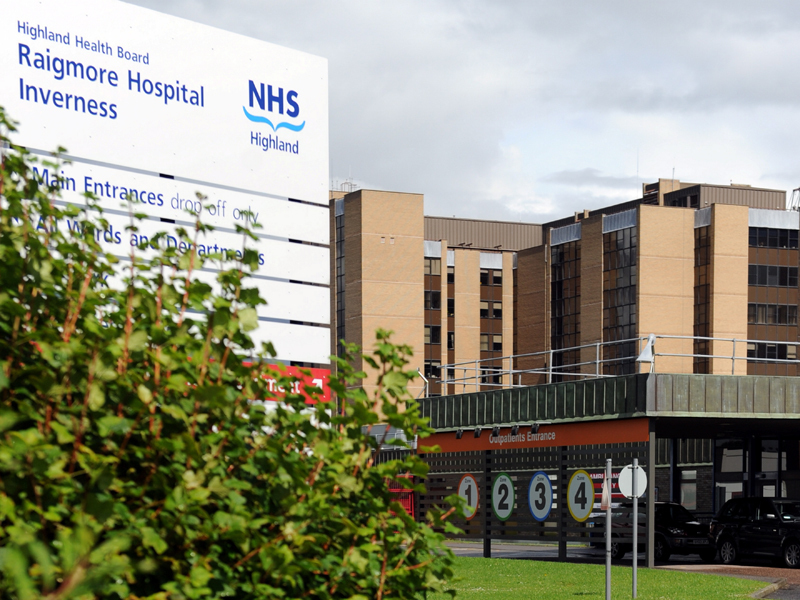 The emergency department at the Highlands’ main hospital has been voted the best in the building. The unit at Raigmore Hospital was rated in a national survey as the best to work in by doctors training there. The recent General Medical Council 2014 National Trainee Survey also found that the department scored well above average on a national level. Trainees are in the department for six months and have to deal with a range of major and minor emergency cases with patients from across the NHS Highland area.